JJ Celder is dedicated to serving individuals that are suffering from personal injuries due to accidents and other related injuries. 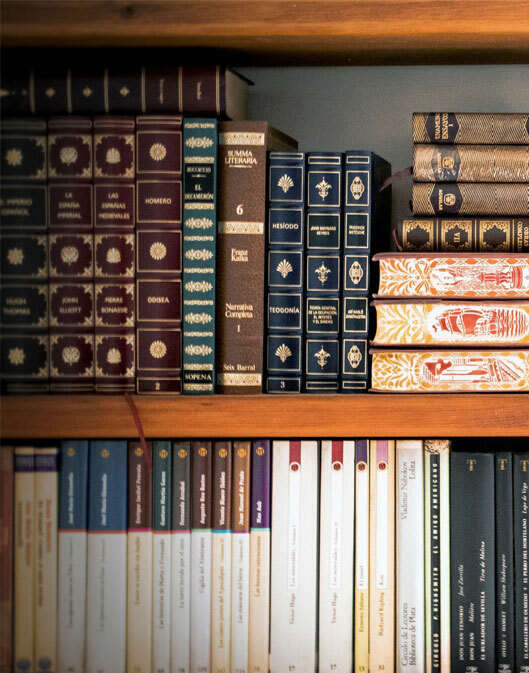 We are here to help you effectively with our legal expertise and experience. If you’re suffering from a personal injury and is currently going through a case. 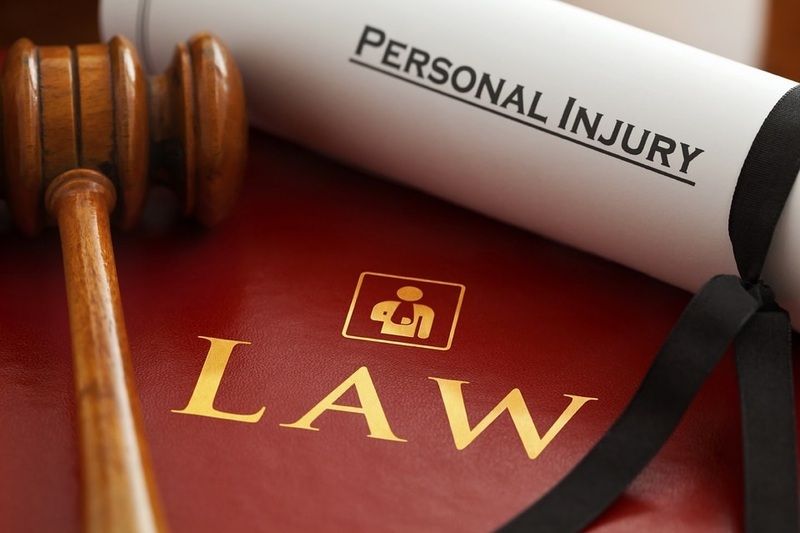 You should take note of the 6 Things you should know about personal injury cases.